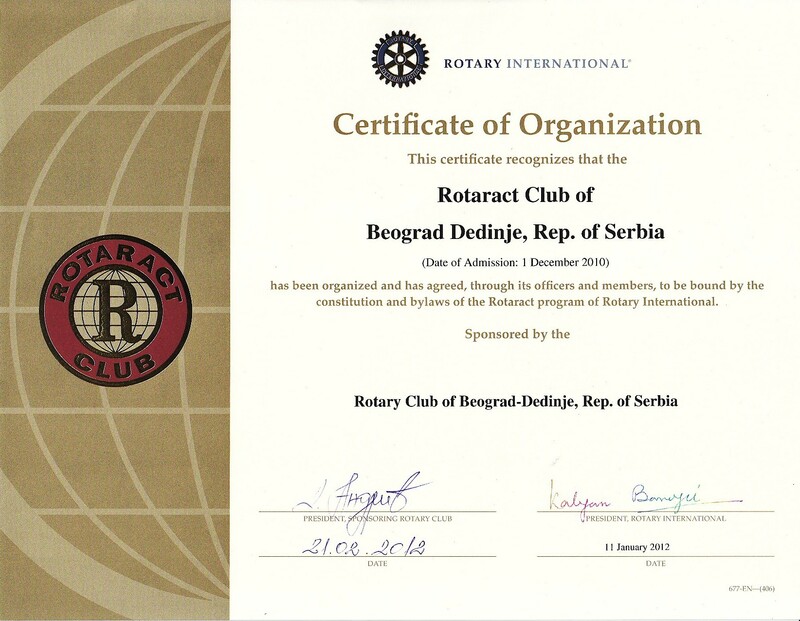 Members of RTC Belgrade Dedinje during the weekend on 19th and 20th of March 2016, represented our club on the BalkanAkt which was organized by the Rotaract clubs of Nis. 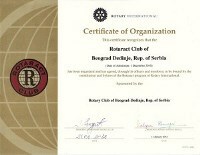 The conference was attended by members of RTC clubs from across the Balkans, over 120 members from 32 clubs. The main goal of the conference was future partnership betwenn Rotaract clubs from the Balkan region, as well as the future of BalkanAct itself. The weekend was rounded up with a Gala dinner, which was full of very pleasant atmosphere, a lot of smiling faces, and hosts who were more than friendly.